There's less than a week before the transfer window closes but Joe Ledley is showing his professionalism by looking forward to Cardiff's next three games. City face a trip to Coventry on Wednesday, then Forest at home before next weeks replay. Since taking the captains armband at the start of December Cardiff have not lost. Joe has skippered the team 9 times gaining 5 wins and 4 draws. Cardiff have not conceded a goal at home under Joe's reign with 5 clean sheets including yesterday's draw with Arsenal. In total City are unbeaten in 11 matches. "I'm a Cardiff City player until someone tells me different and I'm not concentrating on anything else but playing for Cardiff on Wednesday night and, hopefully, adding another three points. "I thought the whole team put in a great performance that deserved a replay. "We gave our supporters something to cheer and talk about whatever the outcome might bring in the replay. "We believe in ourselves and there is no doubt we are capable of winning at Arsenal," Ledley continued. 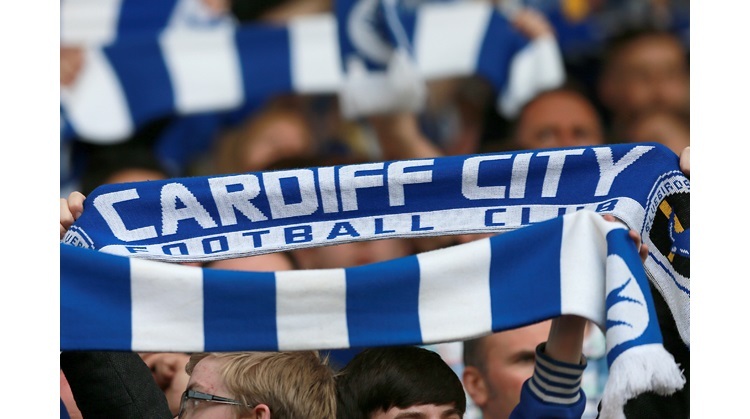 "They are one of the best teams in Europe, but we matched them at Ninian Park and we can do the same again. "There is no point in making the trip to the Emirates unless we really believe in ourselves. "We will go there intending to give it everything we have in the bid to win."